The console was the top selling item online during Black Friday 2017. There were an abundance of amazing online deals during Black Friday 2017, yet one item wound up vastly outperforming the rest… the Nintendo Switch. Despite having minimum to no discounts, the Nintendo Switch came out on top according to a new report from Adobe Digital. After analyzing over 4,500 retail websites, Adobe Digital came out with a list of the top 5 best selling products via online stores during Black Friday 2017. Not only did the Nintendo Switch snag the first place position, no other gaming consoles managed to make the list. This is the most interesting factor considering the deep discounts offered on Xbox One S, PlayStation 4, and PlayStation 4 Pro consoles. One theory regarding the Nintendo Switch’s sales figures centers around availability. 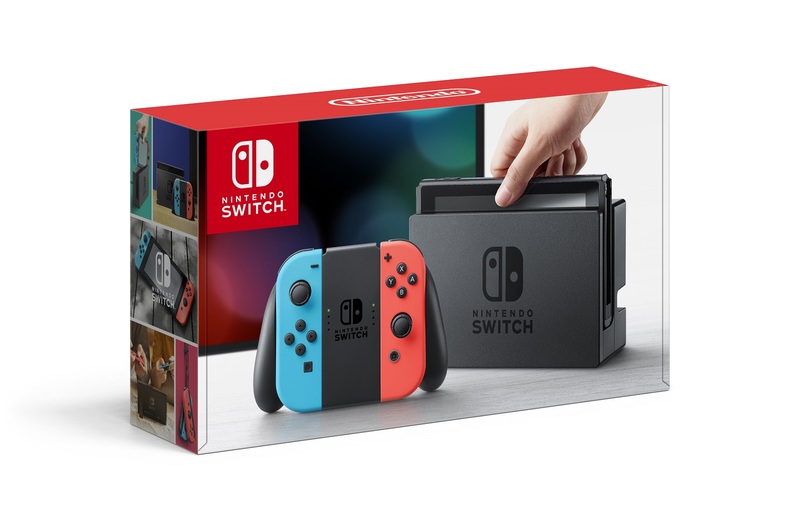 Because the Nintendo Switch has been somewhat hard to find following its release back in March of this year, consumers may have had a higher priority to purchase the system. Especially in contrast to readily available items like the Xbox One S or PlayStation 4 Pro. 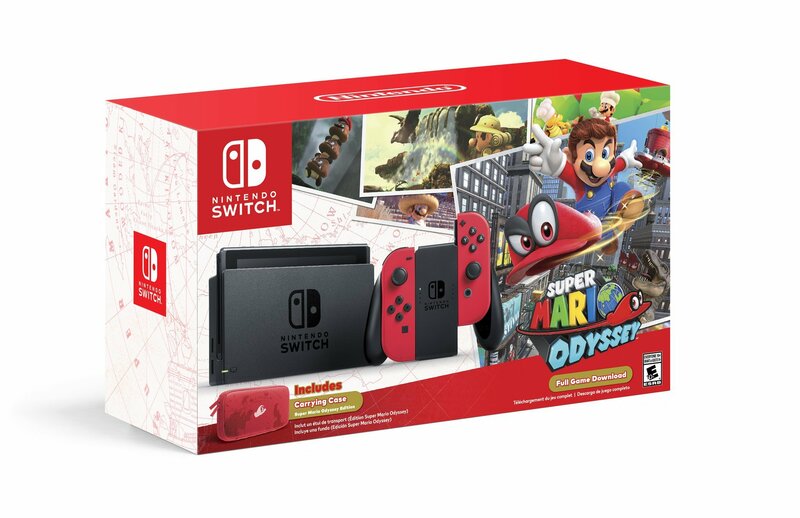 Furthermore, recent bundles including the Super Mario Odyssey Switch bundle and The Legend of Zelda: Breath of the Wild Explorer’s Edition bundle may have sweetened the deal even further. What do you think of the Nintendo Switch’s sales performance during Black Friday 2017? Let us know your thoughts down in the comments below!